The AirWolf and WolfPack combo – the world's best hardwood floor drying system! 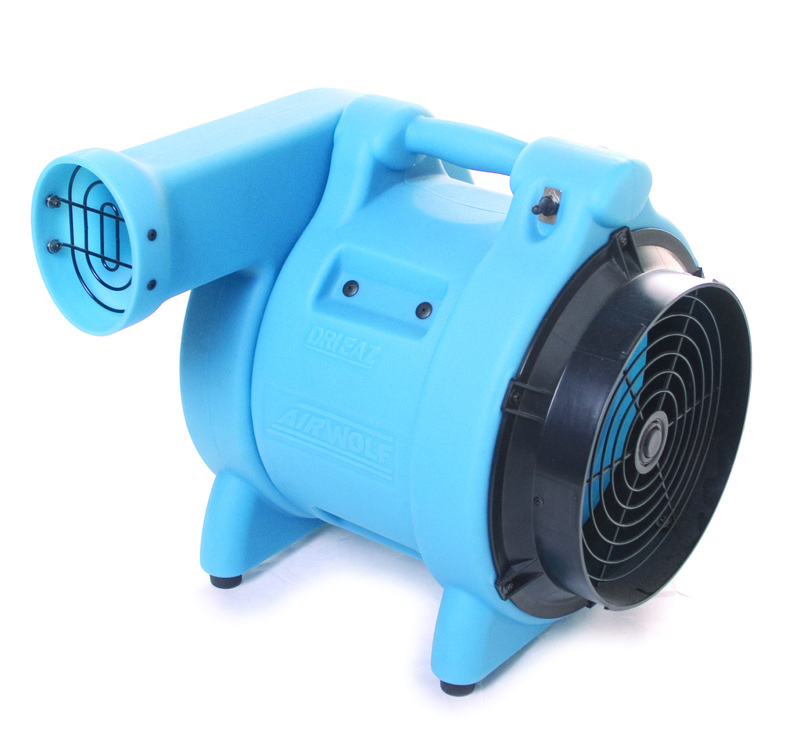 Ideal for structural drying, carpet cleaning, ventilation and more! Dimensions H × W × D 17 × 21 × 16 in.